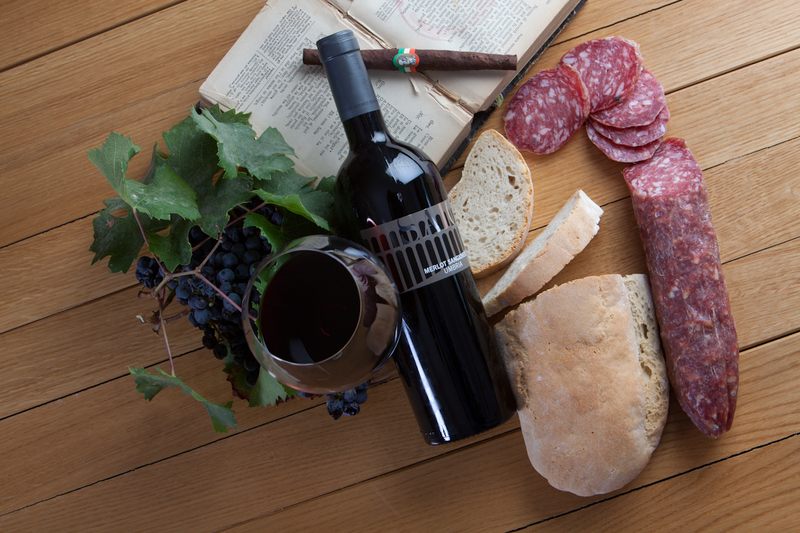 We are glad to share with you our passion for wine and our territory. 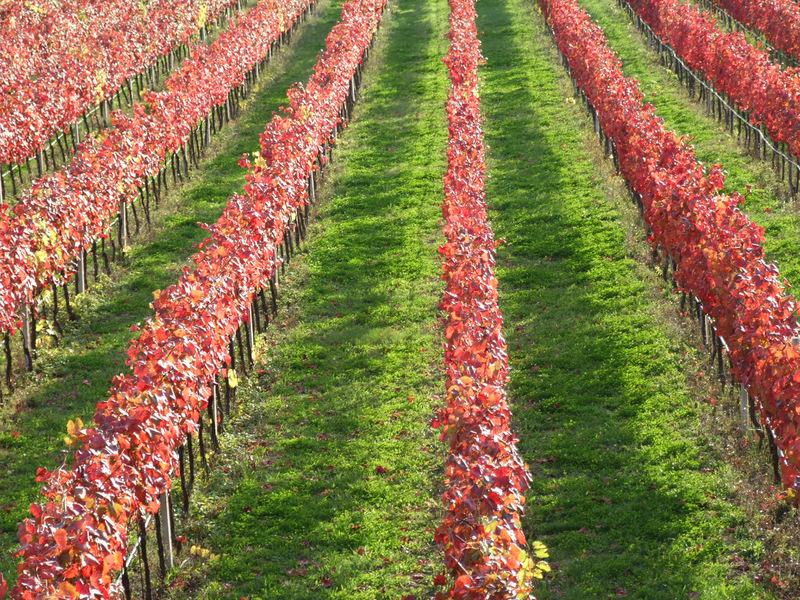 Discover the secrets of viticolture and broaden your knowledge about the world of wine. We make a journey throughout flavours, tradition and history of a unique land...enjoying and tasting together a wonderful glass of wine! For those who love nature! A unique experience just a few steps from the basilica of S. Francis. The tasting room is the first stop for visitors for an introduction about SAIO Assisi winery and wines. There they will receive a map showing the walking paths and instructions where they can find information about the wines and grapes along the paths. Then it’s only 15 minute walk through the vineyards to the SAIO pavilion, but also longer paths are available. On the way to the pavilion visitors can admire the panoramic view of Assisi, Perugia and Santa Maria degli Angeli. Both young and old will find the walk an easy and enjoyable one. For groups up to 40 persons we provide a different service to make it much more enjoyable. 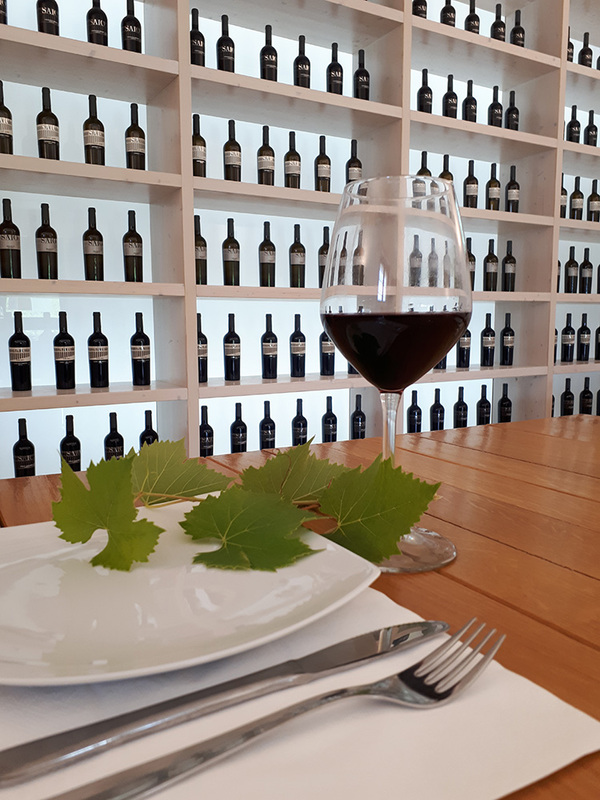 Welcome can be both in SAIO wine tasting room or directly in the vineyards, for those who prefer to make just the walk back. The group has assistance during lunch and the wine tasting is guided by our staff. Groups of at least 20 persons. Discover the secrets of a wine’s bouquet! 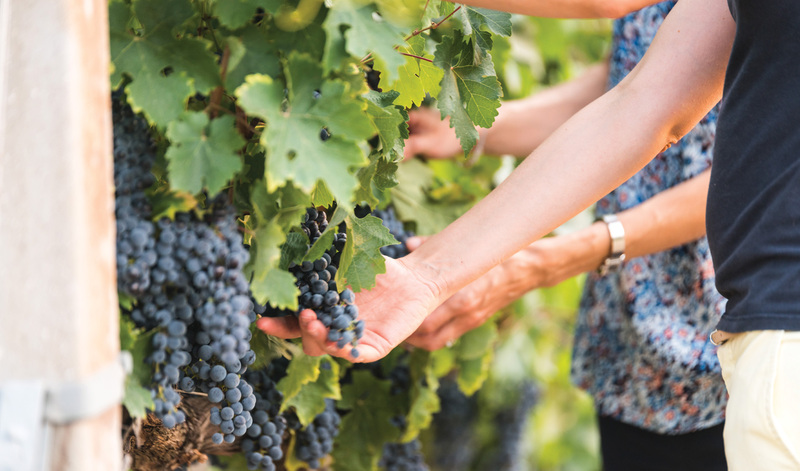 The Mencarelli family guides students through a fascinating experience in the vineyards discovering wine and vine growing secrets and then will take them through a special tasting of white and red wines paired with local cuisine. Programs can be easily combined with a visit to Assisi or other cities in a 1 day journey. Groups from 10 up to 45 visitors. Alcohol free drinks by request. An enjoyable lunch of Umbrian gourmet specialties. Gluten free menu by request. You can call it a rich snack or an appetizer. Whatever you call it, it’s the flavors that represents our area and its people. 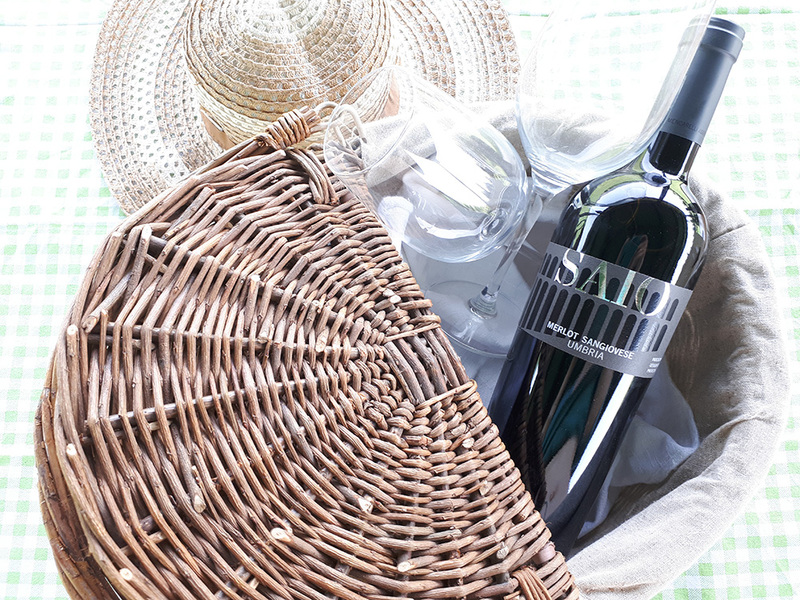 It includes exclusively local and handmade food specialties combined with SAIO wines. 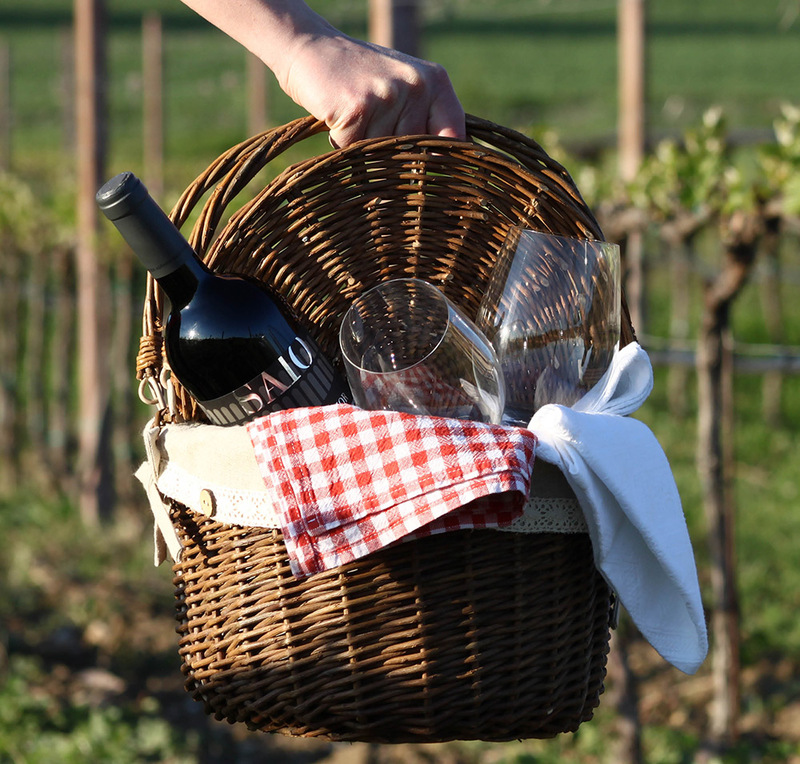 Guided wine tasting and self guided-tour “Trekking in the Vineyards” included. Sweet relaxation. 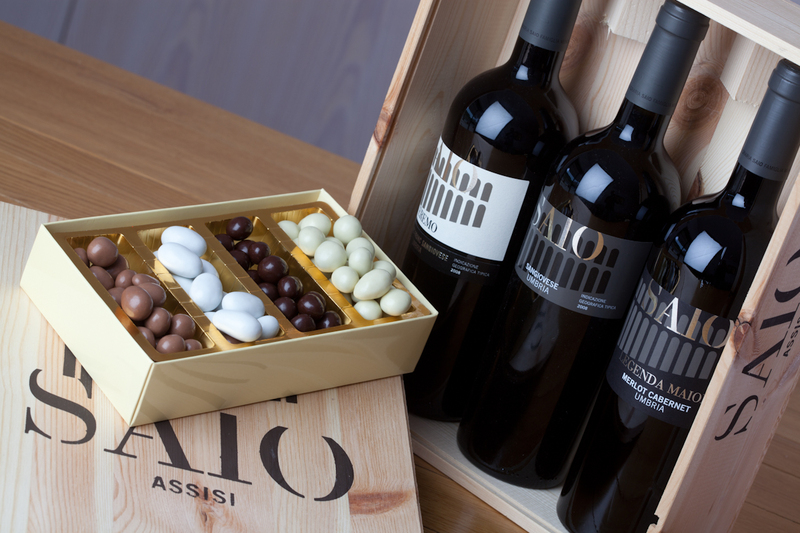 A unique pairing of limited production SAIO wines and handmade chocolates made by a little family producer from Perugia, 3rd generation of chocolate maker. Individuals and groups up to 40 people. Rich pairing with handmade chocolate praline paired with each wine. Nature has lots to teach! 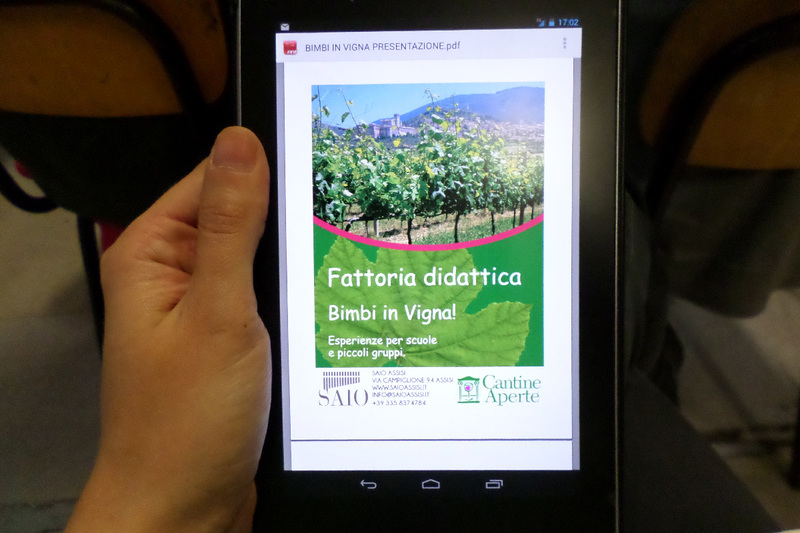 Teaching programs for kids and young people to learn more about grape, and wines. These experiences are perfect for little school groups or for families. According to the period of the year we propose specific activities to have a direct experience of the vineyards: pruning, selection of the grape, harvest and much more. 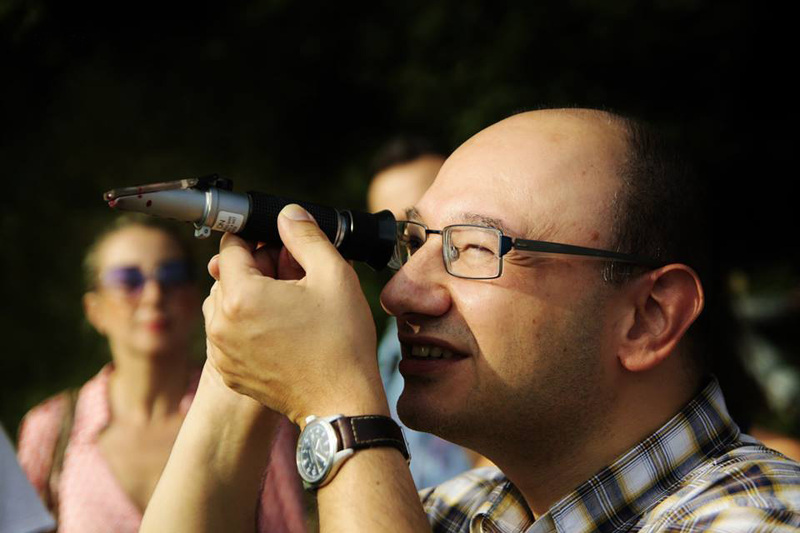 SAIO teaching farm received the patronage of Comune di Assisi for its cultural value and all the activities are run by professional educators. The project includes also a special experience for adults called "From Vine to Glass"